Will the Latino Vote Be the Real October Surprise? 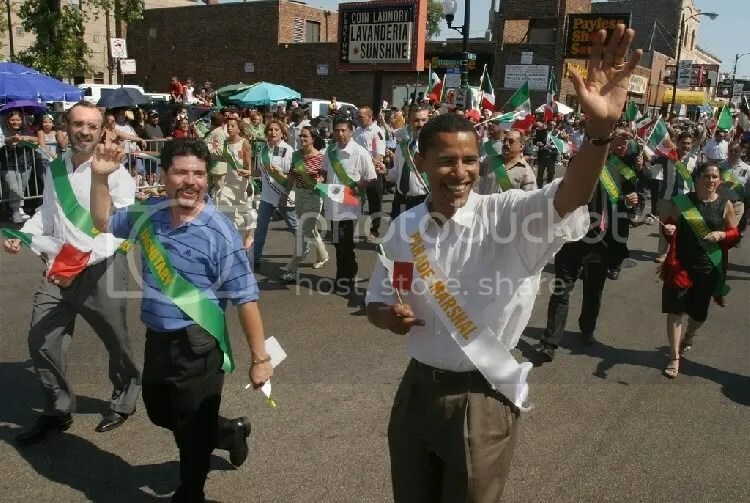 Only one of these two will raise his right hand in January. I know I am. Ready for this to be over. I don’t know about you, but I’m tired. This country’s presidential campaigns go on too long without really focusing on issues ordinary Americans care about. This campaign has been so long and so nasty, I just want to sit down with a Jack and Coke next Tuesday and watch it all play out to the finish. Anyone that tells you they know what’s going to happen next week is talking out the side of their neck. They can’t even tell you with any degree of certainty what the effect of Hurricane Sandy on the election will be. Does it help the president to be the incumbent where he can deploy all the resources of the government to aid the millions of Americans whose lives have been disrupted by the superstorm? 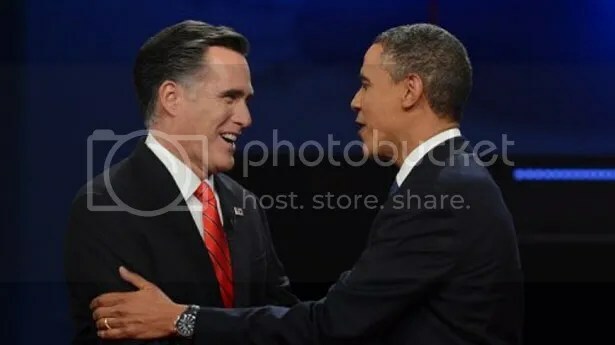 Even though Romney can do little more than pose at photo ops, he doesn’t have the burden Obama does of ensuring the federal response is fast and effective. Will how the president responds to the hurricane really change an undecided voter into one for or against him? I don’t see it. What the American people expect from their leaders in a time of crisis is to show leadership. Obama will do fine as far as that goes. Whether it has any measurable effect on the election won’t be known until after it is over. The race is essentially tied. Which means what exactly? In a nation of 300 million half favor the incumbent and half the challenger? Polls are not necessarily accurate predictors of the future. Especially if they’re the wrong polls of the wrong voters. I have my own theory what will be one of the key stories of the 2012 election. It’s the Latino vote. Obama is doing well with Latinos and in certain states their support could be the difference between a second term and a Romney presidency. Some of Obama’s critics have grumbled that he has devoted an inordinate amount of effort to court Latinos, but doing so may be key to any path to victory. The latest impreMedia-Latino Decisions tracking poll shows that Latinos are more enthusiastic and more likely to vote than ten weeks ago when the initial poll was fielded. Forty-five percent of Latino voters say they are more enthusiastic about voting in 2012 compared to 2008. That number is up from 37% from ten weeks ago when the initial impreMedia-Latino Decisions tracking poll was fielded. Furthermore, 87% of Latino voters say they are almost certain they will vote on November 6th, which includes 8% of Latino voters have already voted. In 2008, 84% of Latino registered voters cast a ballot according to Census statistics. Overall, Obama has the support of 73% of all Latino registered voters, compared to 21% who favor Romney. The 52-point gap matches the largest gap among Latinos this year, also found in the October 1 tracking poll. Latinos won’t win Ohio for Obama, but in states like Colorado and Nevada, they could provide a firewall for the president if he should lose a key state like Virginia or North Carolina. The White media hasn’t been paying much attention to this story because the only stories about Latinos they do pay any attention to is immigration. Writing in Mother Jones Adam Serwer notes how Latinos could be the real October surprise. Even if Romney wins Virginia and North Carolina, Barack Obama only needs 33 of the remaining 82 swing state electoral votes to win, while Romney needs 51. The race is so close that a shift of a few points among Latinos in states with large Latino voter populations like Colorado, Nevada, and Florida could determine who gets those crucial remaining electoral votes. Latino Decisions’ polling has Obama poised to win more than 70 percent of the Latino vote (other surveys show similar numbers), but in several public polls of swing states, Barreto says, the Latino sample sizes are so small or so unrepresentative that they’re likely overestimating how many Latinos are going to vote Romney. 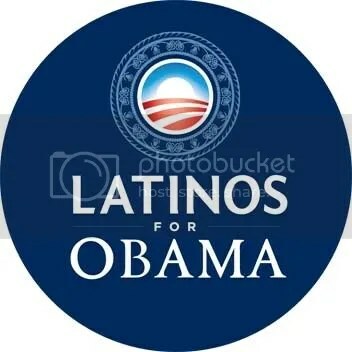 After helping save the Democrats’ Senate majority in 2010, Latino voters may just rescue Obama’s presidency in 2012. The media is making a mistake and one I certainly hope the Obama campaign isn’t repeating. We’ll know in a week.